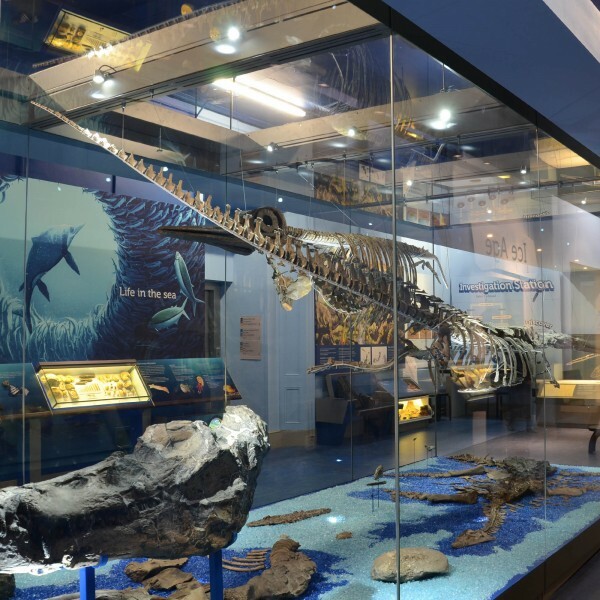 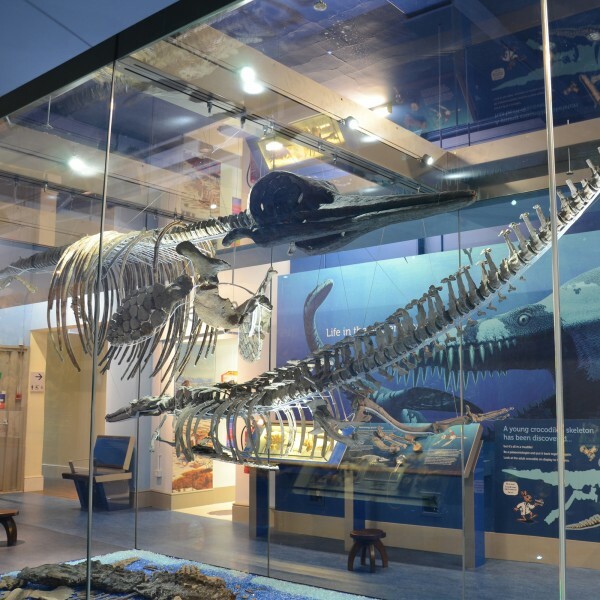 In 2010 Peterborough Museum refurbished their geology gallery housing an internationally important collection of Jurassic marine reptiles. 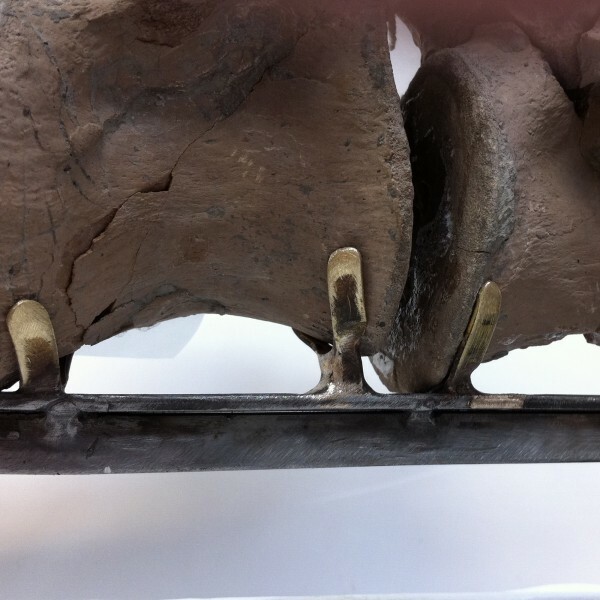 Richard Rogers Conservation began work conserving and mounting these fascinating and extremely fragile pieces. 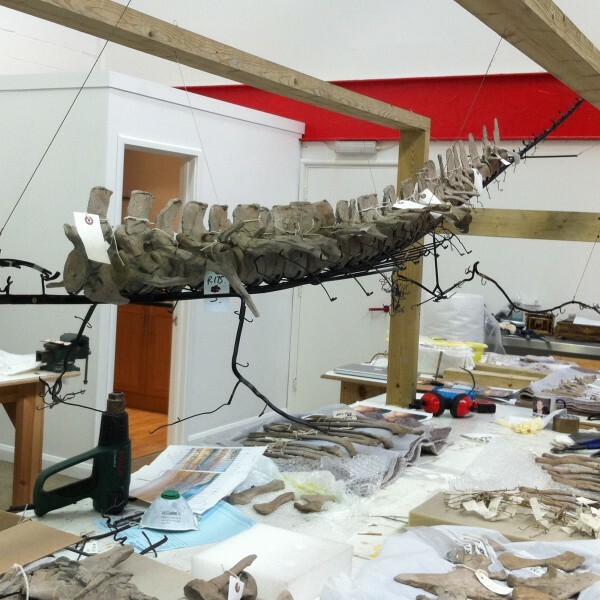 The skeletal mounts were intricately made by the technicians to support hundreds of fossilised bones. 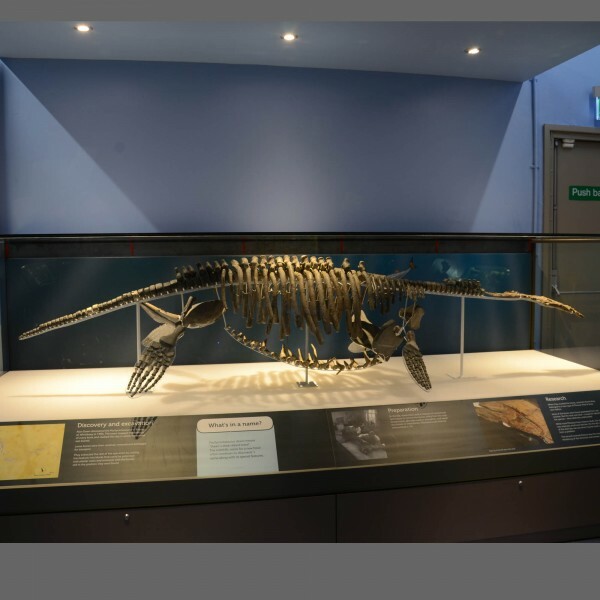 The fossils include unique specimens of Ichthyosaurs, Pliosaurs and Plesiosaurs and the largest fish that ever lived – Leedsichthys – along with many other fossils that lived in the Jurassic seas, including long-extinct ammonites and belemnites.